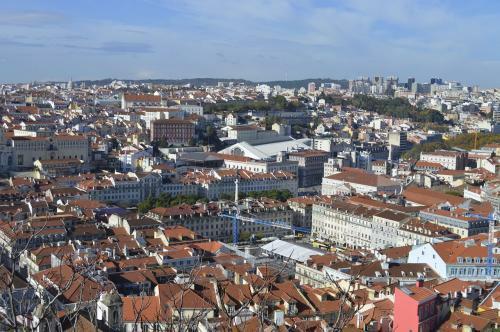 Portugal is the country with largest in Europe number of sunny days. In the southern regions there are about 3000 sunny hours per year. 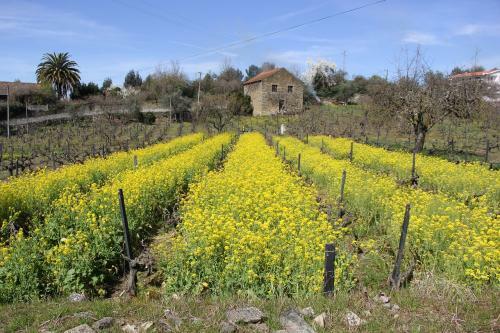 Climate of Portugal is Mediterranean, with significant influence of the ocean. North of the country especially the mountainous region is characterized by high humidity with average annual precipitation of 1 to 2 m and more. Heading to south humidity gradually reduces and climate became drier with hot and long summers. Average annual precipitation on south is less than 500 mm. 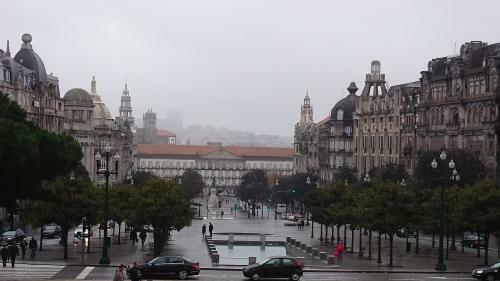 In northern Portugal altitudinal climatic zonation is pronounced. Mountain areas have cooler weather at winter with snow cover which remains for several months. 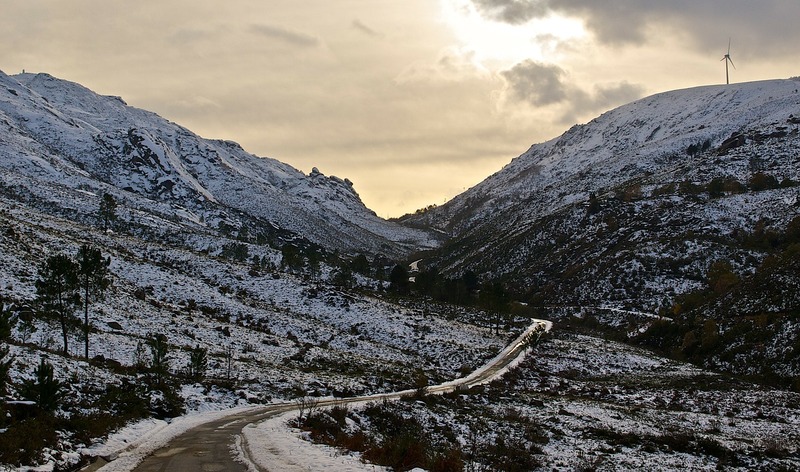 The greatest amount of precipitation is observed on the slopes of Serra da Estrela, whose peak is covered with snow from November to May. 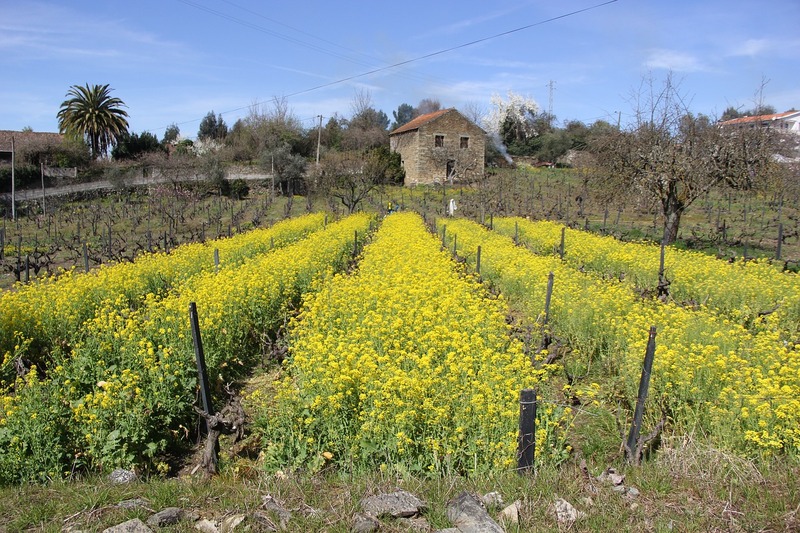 Spring in Portugal begins early. Nature wakes up in late February. In March the Riviera and the islands are already flocked by students of surfing schools, tourists from Europe and other excursion lovers. Rains happen less and less and the weather doesn’t stingy on sunny days. While the north of the country still have some traces of winter. 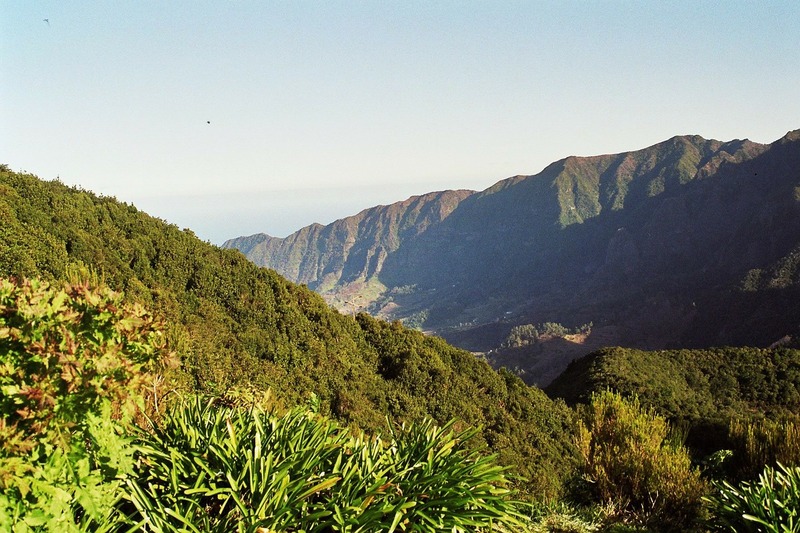 It is best to spend this time in Madeira where the tourist season lasts all year round. April is still rainy enough but weather becomes much warmer. This is equally good for visiting beach or for excursion and sightseeing. Weather in May becomes very warm. It can still rain but exceptionally rare. The only thing that can bring discomfort at this time is a sharp cooling immediately after sunset. Spring is time for numerous bright events similar to Carnival of Flowers in Madeira. May 7th: Sea Man's Day. May 13th: Day of Our Lady of Fatima. May 18th: International Museum Day. June is the most comfortable month in terms of temperature. The sun shines for about 10 hours per day so you can take long excursions without discomfort. The first days of summer bring reducing of rainfall and the addition of daylight. But the ocean is still quite cool so the main mass of tourists can be seen on land. On the islands the situation is quite different. Water there is warmer because of Gulfstream but cool ocean breezes make long swimming impossible. At the peak of summer season air on continental part of Portugal warms up to 30°C. Fortunately such temperature is well tolerated due to dry weather and relatively low level of humidity. Madeira has a cooler weather and in mountain regions air is significantly cooler (about 18°C). 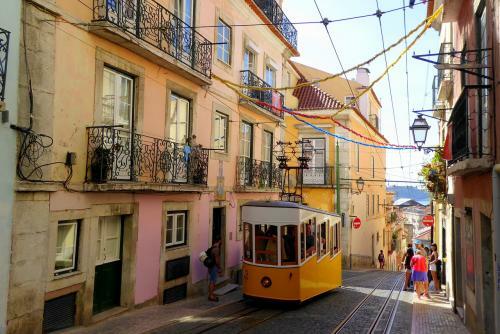 Take note that evenings on the whole territory of Portugal are cool enough so be sure to pack some warm clothing..
June 10th: Portugal Day, Day of Camões and the Portuguese Communities. June 13th: Catholic day of St. Anthony. June 24th: Nativity of John the Baptist. June 26th: International Day against Drug Abuse and Illicit Trafficking. June 29th: Day of the Holy Apostles Peter and Paul. August 14th: Birthday of Portuguese bullfighting. August-September: Wine Festival in Portugal. The first days of autumn in Portugal marks the beginning of the velvet season. 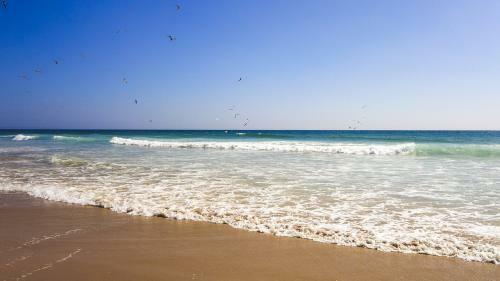 Mild warm weather, cool water and overwhelming sunny days are the most that can be expected from September. The ocean has a significant influence on the weather, due to which even the highest temperatures in the fall felt quite moderate. Closer to the October precipitation intensity increases same as frequency of fogs and evening chill. 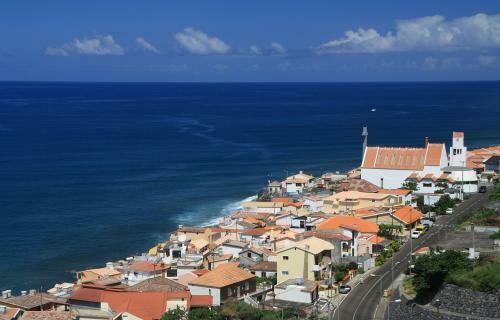 Unlike mainland Portugal, Madeira summer warmth remains at autumn. The weather here has no signs of spoiling and many tourists still swim. Beach season on islands closes in November. 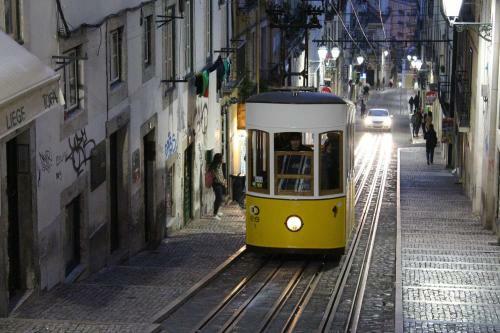 Central parts of Portugal are preferable for visiting in this period. Atlantic coast have turbulent weather. September 8th: Birth of the Mother of God. September 29th: Glorification of Blessed Fernando. October 1st: International Music Day. November 6th: Day of Blessed Nuno. 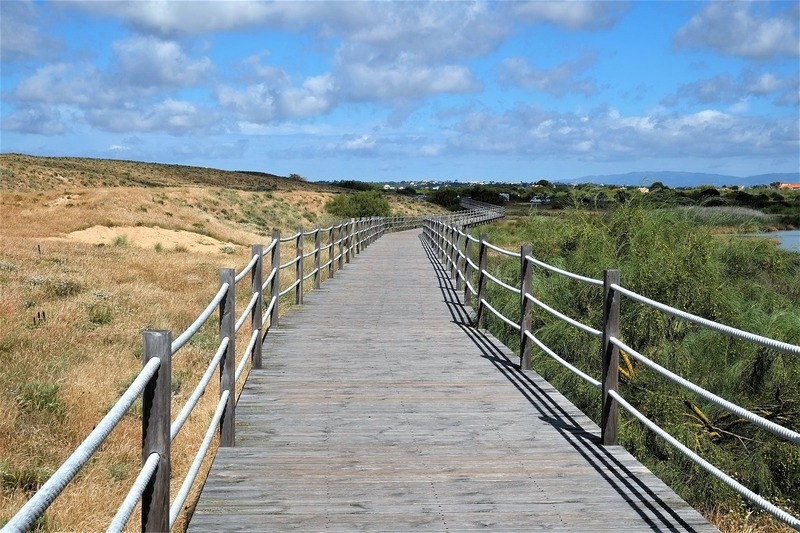 Winter in Portugal is Mild and the coastal areas are the warmest. Northern part of country has cooler weather with average temperature about 5°C to 9°C. By nighttime temperature falls to 0°C or -4°C but frosts are unusual. However dank gusty winds which great waves on the ocean sometimes create the subjective feeling of cold weather. Madeira has better winter weather. Daytime temperature here never falls below 17°C. And number of sunny hours is biggest in the country while the rest of territories are frequently covered by fogs. Umbrella and rain boots are necessary part of package for winter visits of Portugal. And even during winter Portugal stays green country. Oranges and tangerines are ripening at winter and since mid-February there are massively blooming fruit trees. 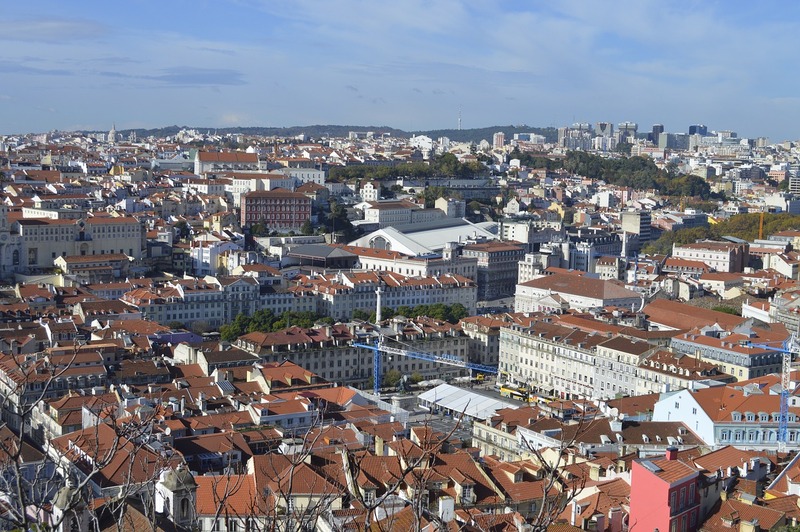 December 1st: Day of Restoration of Independence of Portugal. December 31st: Day of Saint Silvester, New Year’s Eve.